Hope you are all well! I am super excited as i leave for Heathrow this evening and will be flying out to Los Angeles first thing in the morning...words cannot express how excited i am to finally go back, it's been a long 4 years haha. So i wanted to post something before i jet off and thought that this Simple Kind To Skin+ Illuminating Radiance Cream* would be perfect as it is something i really have been enjoying using and is coming along with me on my vacation. I was very kindly invited to a Simple Kind To Skin+ blogger event last month and it was fabulous seeing all of the new releases which included the Illuminating Radiance Cream, so expect a few reviews coming your way featuring some new skincare goodies from Simple. Simple Says...never use dyes, artificial perfumes that can upset your skin. Simple Says...settle for only the purest possible ingredients. Simple Says...trust the goodness in all of our products especially for sensitive skin. Simple Says...natural beauty comes from goodness. Anyone else remember the advert? The Kind To Skin+ Illuminating Radiance Cream* gives you that perfect instant radiance boost that makes you look more radiant, healthy and awake. Infused with multi-vitamines and skin loving ingredients and light reflecting minerals aid with giving an immediate natural radiant look to the skin with added extra UVA/UVB SPF15 protection. Simple say that it is the perfect product for all skin types...even sensitive skin. I love how the cream is extremely light weight and soaks into the skin almost instantly without leaving a tacky residue behind which you might find with illuminating creams. 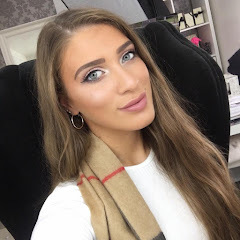 It is the perfect cream to wear under foundation if you are looking for that sun kissed dewy glow or even on it's own for a more 'no makeup makeup' kind of day. I feel it would create the perfect tinted moisturiser mixed in with a tiny amount of foundation for a beautiful light glowy coverage on the skin. When i was at the event this cream was definitely a show stopper for me and instantly stood out to me after swatching and trying out everything from the new range. I like how this new range stands out for other products from Simple packaging wise, i think it is really girly, unique and fun. I feel this is a great dupe for the L'oreal Lumi Magique product which i have also been enjoying using, the Simple Illuminating Radiance Cream could work great as a primer. As you can see from the back of the packaging Simple have packed in 3 vitamins; Pro-Vitamin B3, Vitamin A Palmitate, Vitamin E, 4 skin loving ingredients; Bisabolol, Ginger Root Extract, Sweet Almond Oil, Sunflower Seed Oil and have made sure not to include any artificial perfumes, colours or chemicals. Also, Simple products are approved for Vegans and do not test on animals. I hope you all enjoyed this post, i would love to know your thoughts on Simple and if you have tried anything by them. Also, i would love to know any suggestions on goodies i should pick up whilst i am in Los Angeles! Like always lovelies, if you have any questions, requests or if you just want a chat you can contact me on my social media or leave me a comment below. I love hearing from you and i make sure to read every single comment...they really make my day! Thanks for the review, I love Simple's products and what the band stands for. This face cream sounds great, may just be my next purchase! I need to try this out. 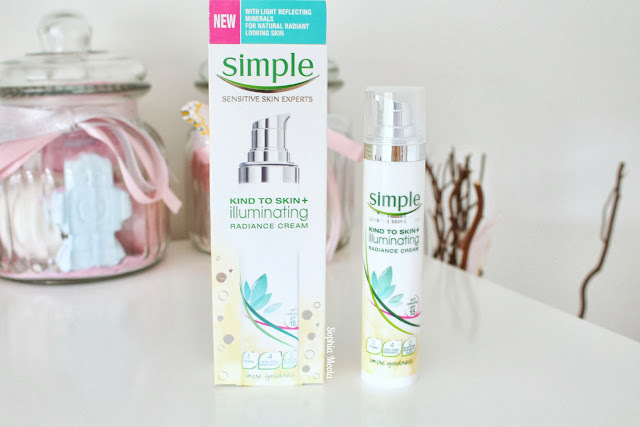 I love Simple Skincare - I have really sensitive skin so I only use Simple on my face. I have tried Simple products before. Not the biggest fan of their cleanser but the cream is a definite winner! It really does leave a healthy glow to my complexion my friends even commented on it! 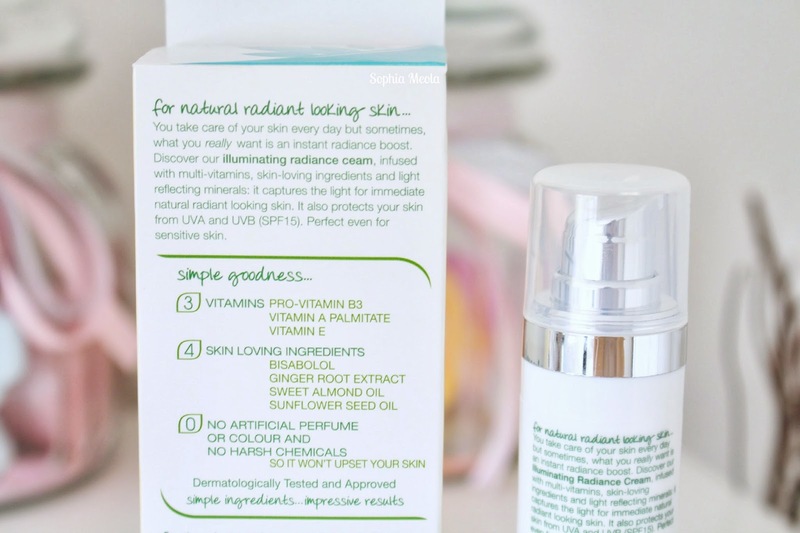 I believe it is the basic moisturiser and not the one you're reviewing in this post. Well, apparently cuz it's new. :p But I have a feeling that they both have the same consistency & finish. I'm currently on prescription and unfortunately cannot try any new skin care products for a few months or probably for a year. And within this 'break' period, I'm looking for the best yet affordable moisturiser for my skin. And Simple is one of the brands in my radar besides Origins & Clinique. I do love a good Simple product! I've not used any since the moisturiser I used to use each evening but it doesn't quite cut it for my dry skin anymore. I've love to try something of theirs again and this looks to be an interesting cream to add to the list. I wonder if I could use this with my Vichy serum? 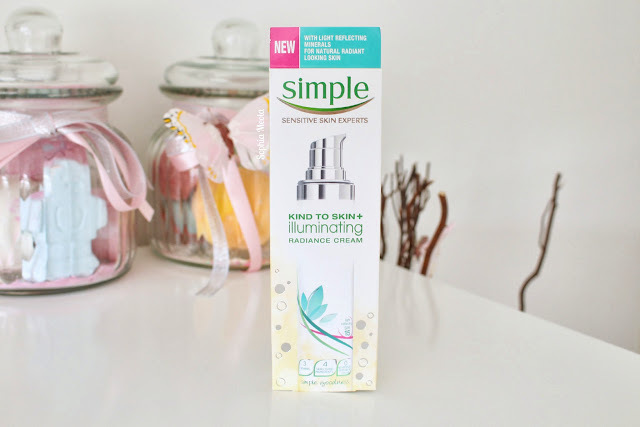 Great review, I am a massive fan of simple products will have to give this a go! love simple products this will have to be part of my to buy lost now! thanks for sharing girl! Simple are such a nice cheap brand for when you can't afford the clinique and clarins! Im really enjoying using illuminating products lately, may have to pick this one up! I use this as a primer and I love it! Great post. I wear it under my foundation and like the glow it creates but its got so much glitter in it!